Mydax 1M30A-OD Outdoor Air Cooled MRI Chiller 30,000 Btu/hr of cooling with 4 GPM @ 40 PSI output flow of 50/50 Water/Glycol. 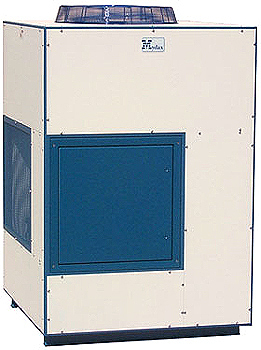 Called upon to build a “Better Chiller” for the MRI industry, Mydax builds the 1M30A-OD chiller. MRI systems put critical demands on their cooling system. Downtime means lost revenue, but for the clinics, it means rescheduling patients. 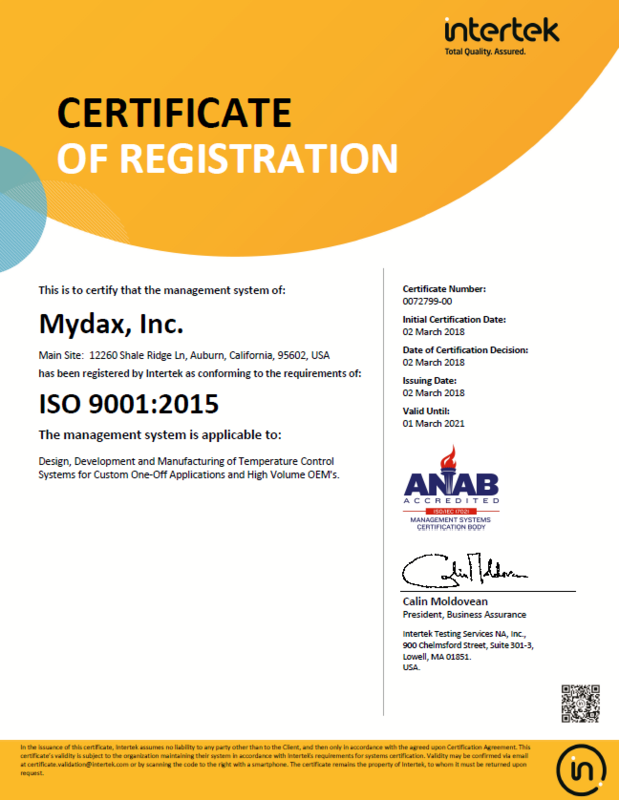 Mydax reliability means minimal downtime.